Hello! I host Day With A Local guests in English in Helsinki region. I am friendly and easy-going globetrotter with a curious mind and deep love for Finnish nature and culture. I have made my career in creative industries and recently completed my studies of nature-based tourism. I am happy to share the true secrets of Finnishness, as sauna, winter swimming and tree hugging, with fellow travelers from all over the world in an inspiring and energetic way. I believe that you can find the biggest secrets of life when you have time to look at the small everyday things around you! I have recently joined Day With A Local team and I am ready to take bookings also on a short notice (subject to availability). 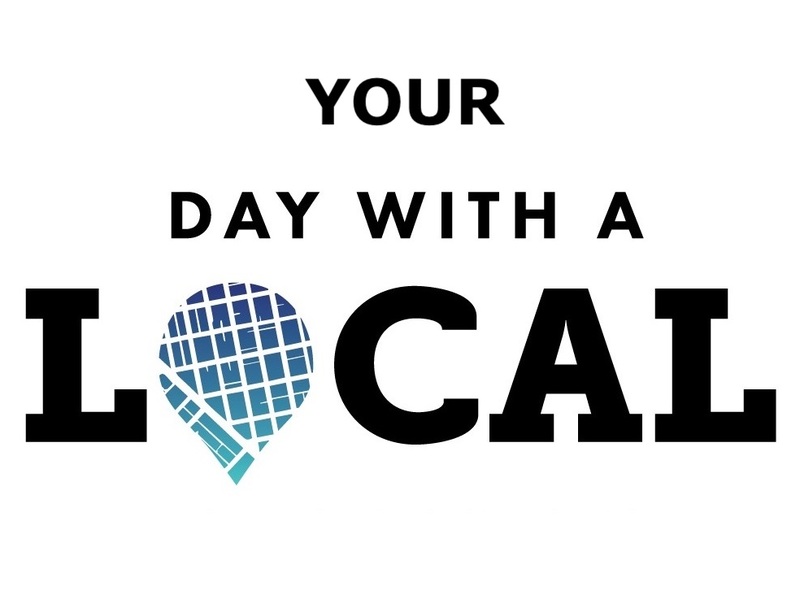 Let's plan the best day on your holiday - Day With A Local! We’ve added popular experiences to your basket. Feel free to change them and plan your day with this tool! You can also contact us directly and we’ll do the planning of your Day With A Local from scratch. The day is over 7 hours long. Do you want to add another day? Which Day would you like to add this experience to? Contact us anytime, we’ll reply within 24 hours – usually much faster! Please check your e-mail Spam folder if you don’t receive a reply to your e-mail Inbox!